The CINEMAX drama series WARRIOR begins its ten-episode season FRIDAY, APRIL 5 (10:00-11:00 p.m. ET/PT). 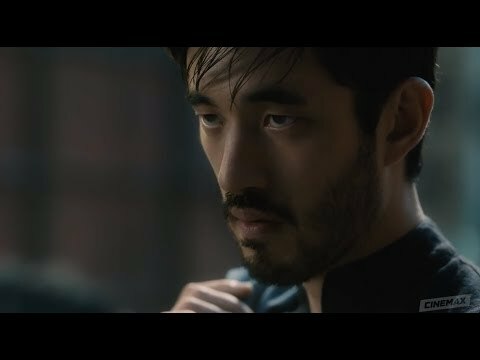 WARRIOR is a gritty, action-packed crime drama set during the brutal Tong Wars of San Francisco's Chinatown in the second half of the 19th century. The series follows Ah Sahm, a martial arts prodigy who emigrates from China to San Francisco under mysterious circumstances and becomes a hatchet man for one of Chinatown's most powerful tongs (Chinese organized crime family). Warrior Season 1 was released on Cinemax 13d ago in the US.